Our annual All-comers Regatta will take place on Sunday 30th June. 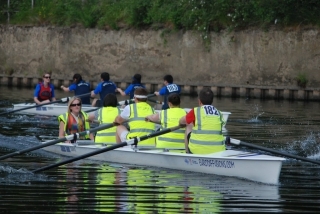 The event is aimed at those who have not rowed before. Get a team of friends/work colleagues together and come and have some fun. All equipment is provided along with training by our experienced rowing coaches.